Instant communication is critical when your job is to protect people and property. Security personnel must stay in constant contact with each other while receiving regular updates from other departments. Motorola and Kenwood radios and accessories that are durable, lightweight and discrete, including slim radios, holsters and hands free microphones. Powerful signal boosters and distributed antennae systems that can carry critical communications through concrete and steel office towers and parking garages, and across a widespread area, like an airport or a shopping mall. 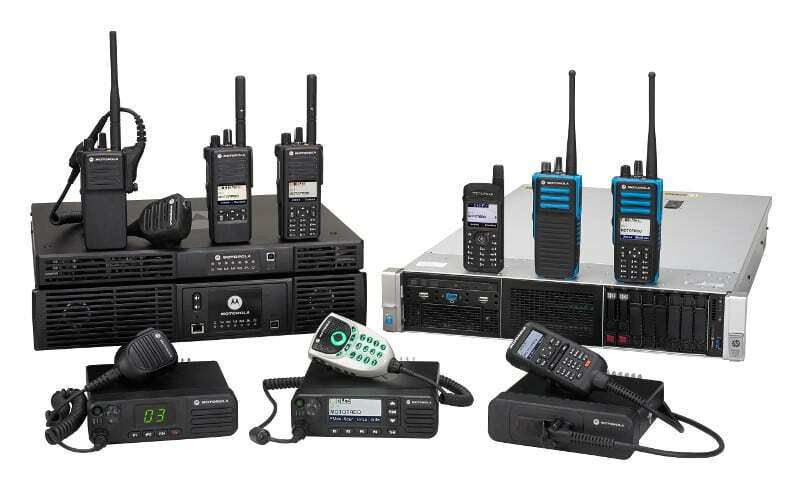 To find communication tools made for security staff, click here to find a radio. If you have any questions, Contact Us online or call 1-833-487-4366. Contact us today to help find the right security radio for your job site.